My Signals Intelligence Technician (Rogue One) was approved yesterday. 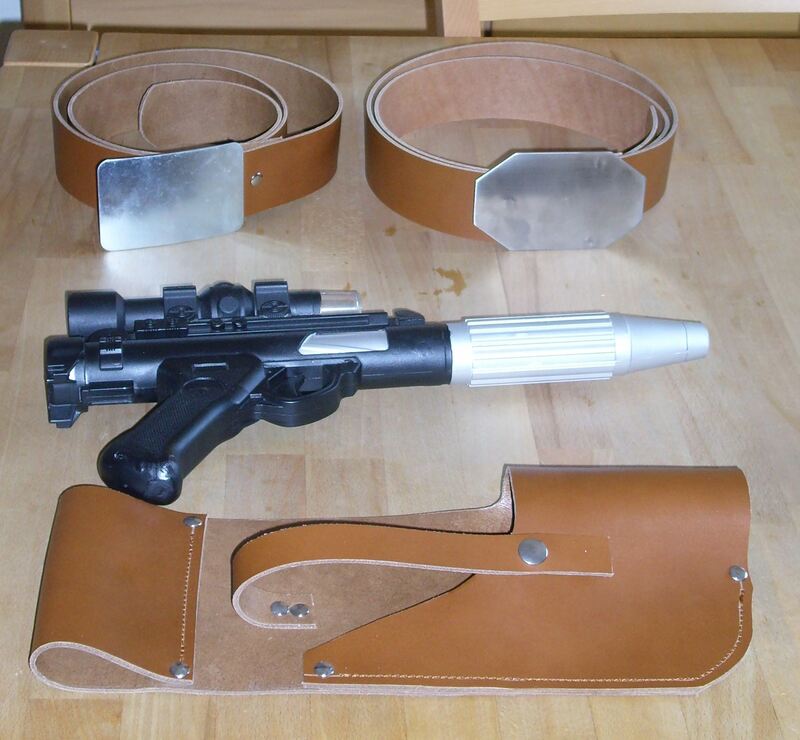 I was planning on finishing my Yavin Operations Officer (Rogue One) next but I realized that it will probably be December or even later before I will be able to finish my jacket because I have to start by zero. 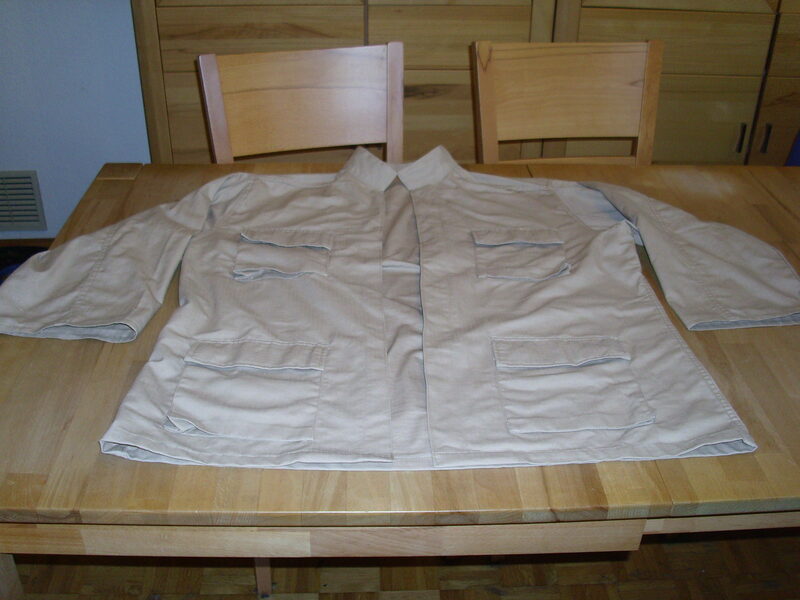 Fall is coming soon so I decided that I will create a new costume by using the items of my Signals Intelligence Technician (Rogue One) and Yavin Operations Officer (Rogue One) by adding a jacket similar to the one that Captain Antilles wears. 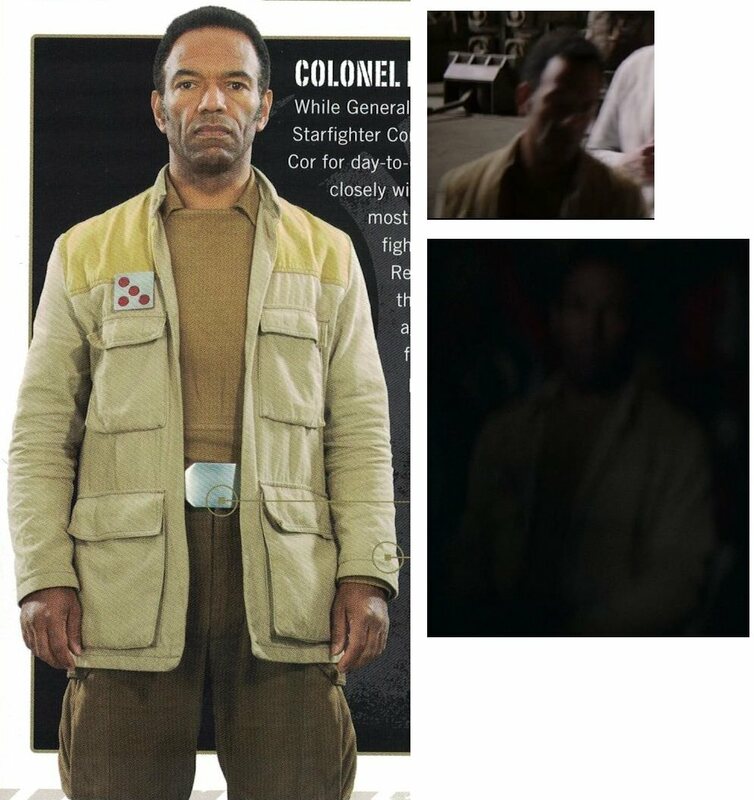 There are quite a few officers in Rogue One that wear that jacket. Here are some screen caps and some information about the uniform. - Khaki, coyote or chocolate brown colored utility trousers. - Pant ankles should be worn tucked into the Anklet-style cuff. - Cargo-style pockets along the outside of each leg, with top flap, and no visible closure buttons or snaps. 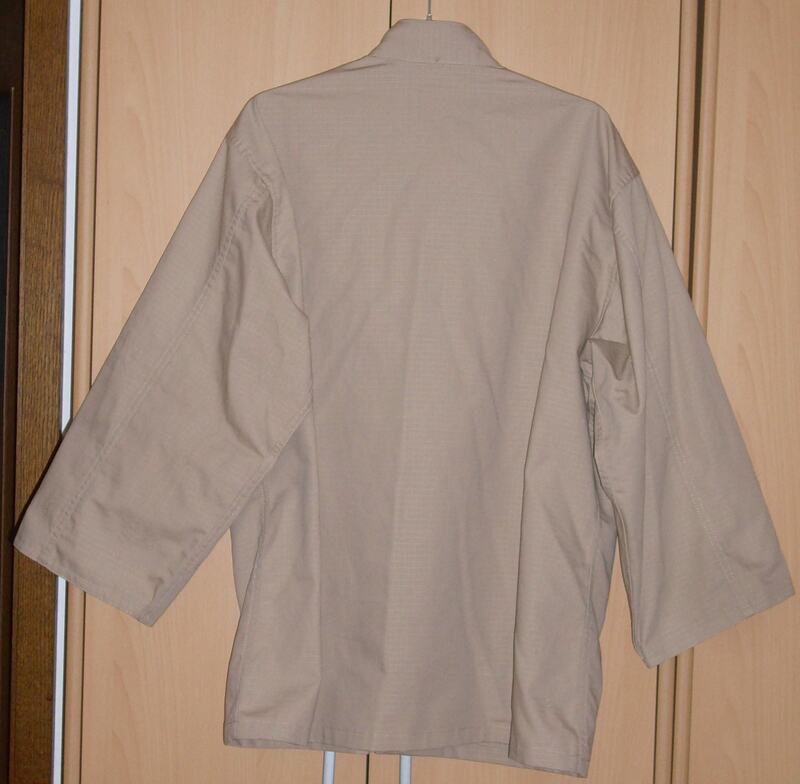 -Long-sleeved, tan, beige or middle brown shirt with a collar ending in two points. 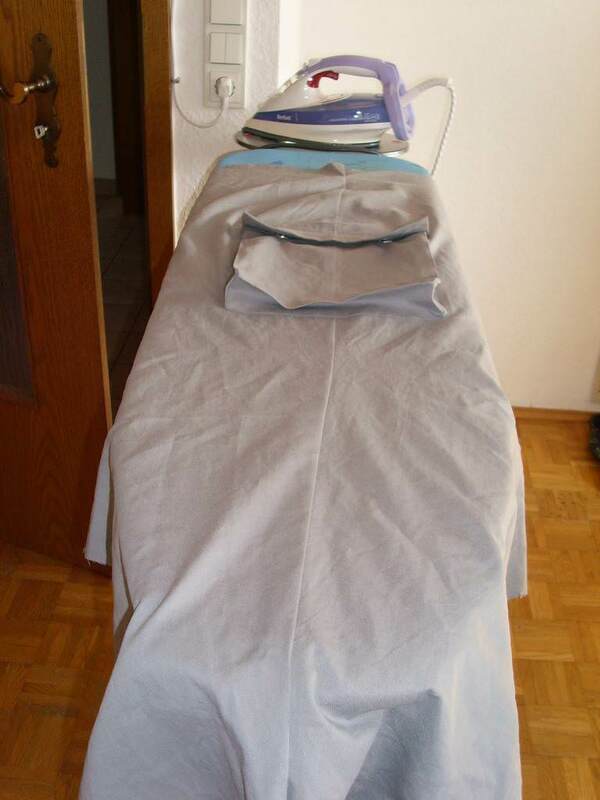 -The front has a rectangular bib with seams on the bottom and both sides which (recommended) continue down to bottom of hem. -Brown belt with octagonal silver buckle consistent with the RFT belts. -The anklet-style cuff that matches boot color. 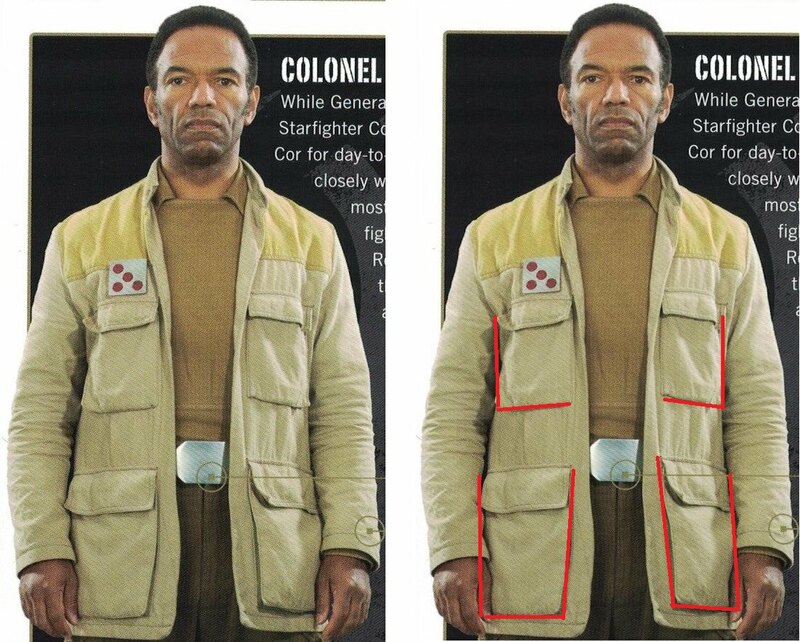 The Rogue One style rank badge is worn on the right side of the jacket, just above the breast pocket. The badge should reflect the rank of Alliance High Command (red pips) Commander, Colonel, General or Navy (blue pips) Captain or Army (green pips), Commander. I bought a MIL-TEC BDU jacket today. The label says that the color is khaki but it looks like the color tan to me. 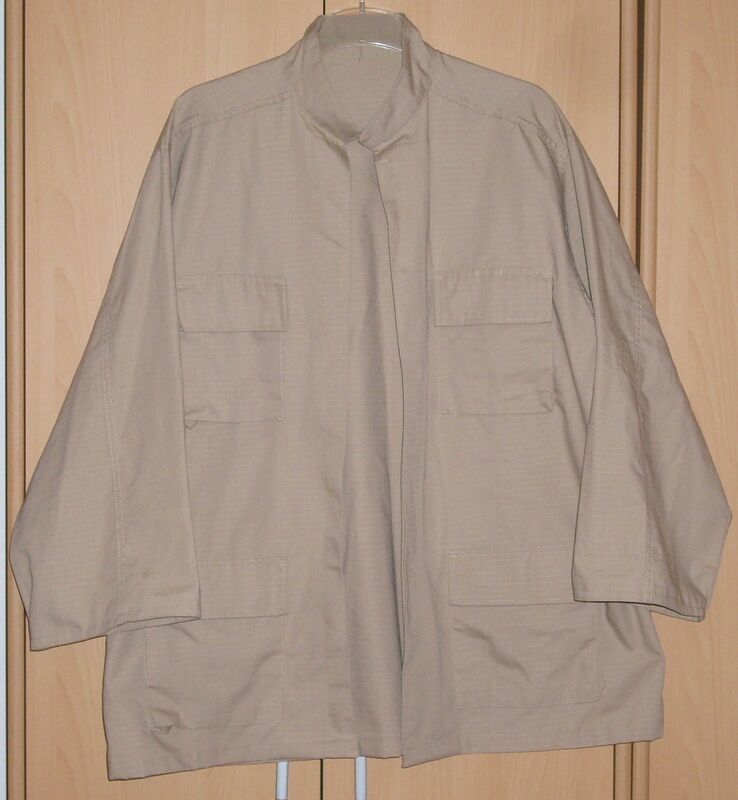 The jacket is lighter than my khaki BDU pants from TRU-SPEC. 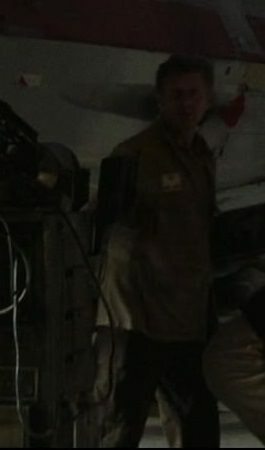 I went through my screencaps of Rogue One again and decided that I am going to create the costume of the Commander standing under the X-Wing-fighter. I tried to lighten up the screencaps. I think he is wearing a commander of the Alliance High Command rank badge (red pips) and not the green pips of the Army. Unfortunate, that means that I have to buy a second rank badge because I only own an Army major/commander rank badge with three green pips right now. For this costume, I will be using most of the items from my Signals Intelligence Technician. I will only swap out the tan British PLCE belt with my second RFT belt. 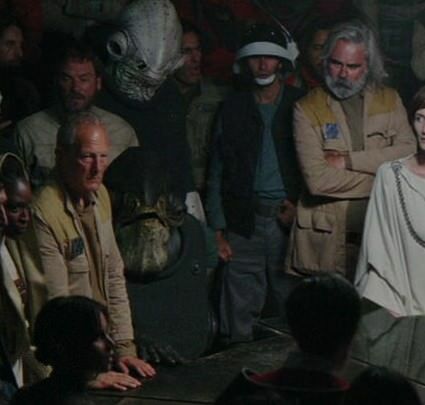 While I was doing some more research for this costume I found out that even some members of the Alliance High Command, which wore the white long coats, wore brown cargo pants and low boots with anklet-cuffs. 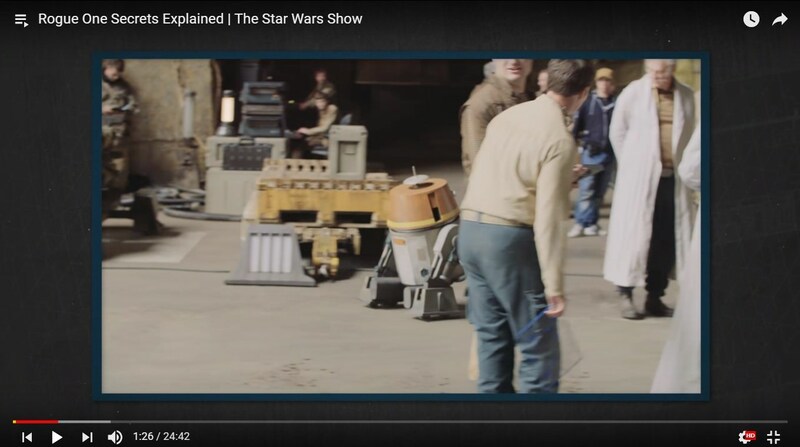 That's really interesting, so like the Generic OT general but with combats and ankle boots......I couldn't make out if the belt was octagonal like the other RO command or oval like the OT Yavin Generals and officers? It would make more sense for it to match the other RO IMO....but refs would be good. 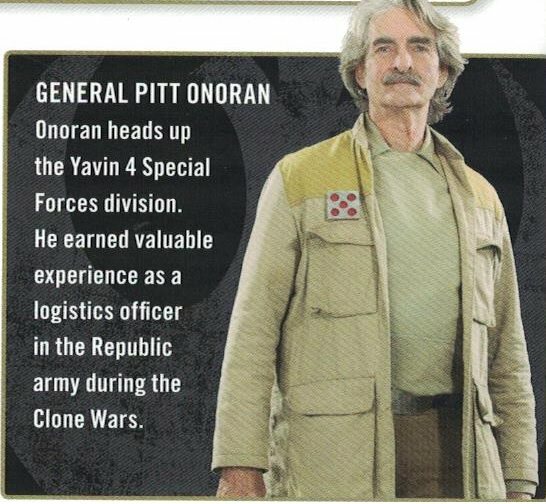 So basically would we would need further standards for the RO officers that are like the Yavin Officers and RO generals that are like OT Generals? Or put the BDU jacket as as an option in the existing RO Officers standards Which I think would make more sense as the jacket is the only differing thing that I can see? 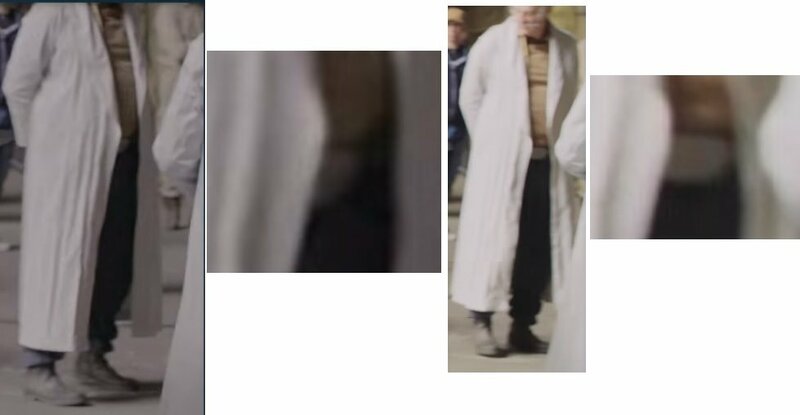 I have compared the belt of the old guy with the octagonal and oval belts buckles of other RO characters and I am pretty sure that his belt is octagonal. It is too flat looking to be an oval one. The oval belt buckles are also narrower octagonal ones. 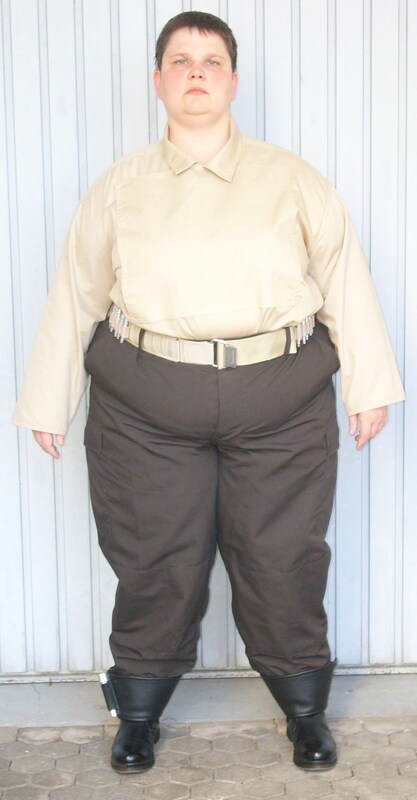 I do not think this type of officer should be added to the Yavin Operations Officer CS even though they share many items, such as the shirt, the cargo pants, the boots, and anklet-cuffs and in one instance the octagonal RFT belt buckle. It would make that CS too complicated because we would have to add information about which Items can be used with which version of the costume. For instance, the BDU jacket is only worn by officers of the Alliance High Command with the ranks Commander, Colonel and General (red pips) and Navy Captains (blue pips). 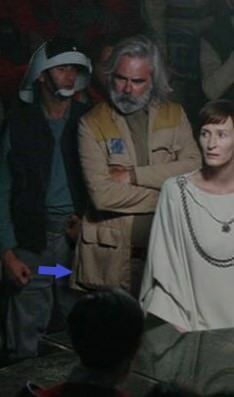 I think we should make an extra senior officer Rogue One CS. We could add the white coat as an optional item. If we do that we have all Generic Rogue One officers covered. 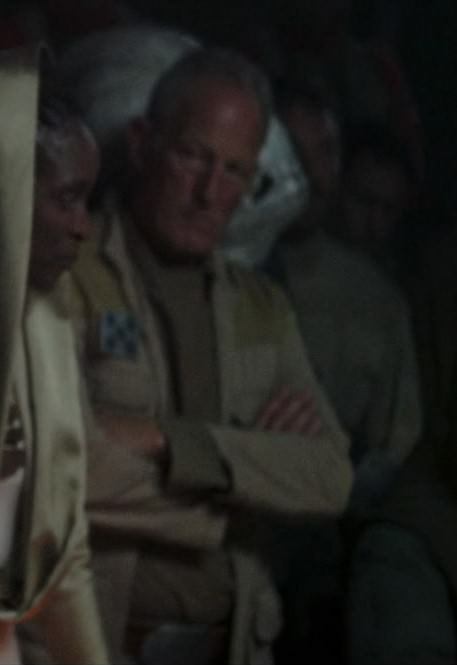 The only Rogue One officers that are not covered are the face characters General Baccams Grafis and General Jan Dodonna who basically wear the ANH General uniforms. 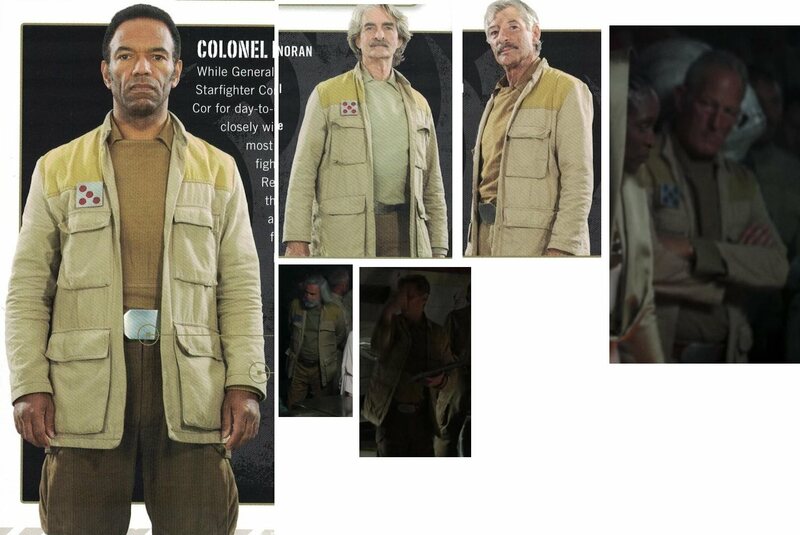 I have to correct myself there is one more type of jacket missing from Rogue One. I am talking about the one that Colonel Haxen Delto, General Dravits Draven, Captain Kado Oquońe and one other General are wearing. That jacket looks very difficult to make. The bottom jacket looks a little bit like the one from the 'General Carlist Riekeen / Echo Base Commanders' standards...but with a bit of an update. I don't think it would be too hard to make.......I quite like it, I'm sure we could find a pattern and do a break down for it. 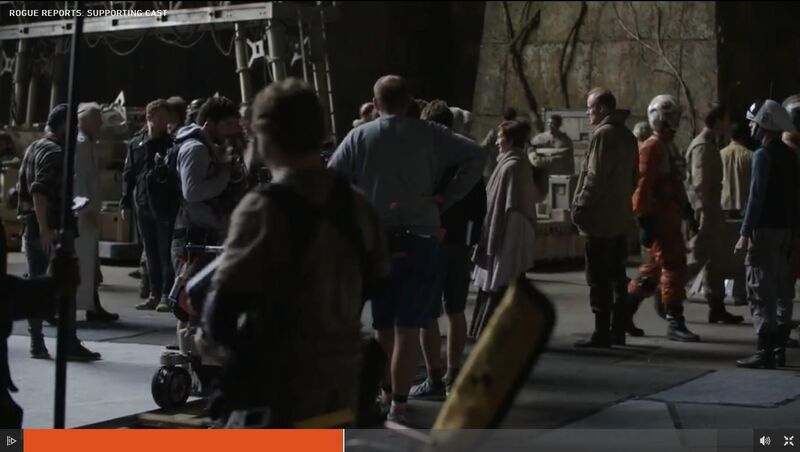 I like the mix and match of the costumes in Rogue One. 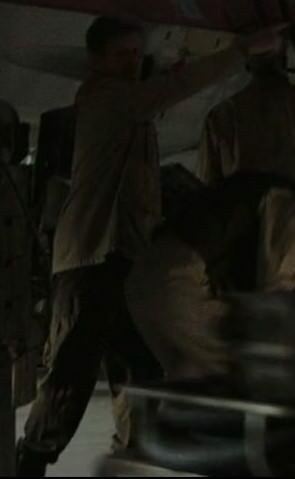 It shows that the rebels had to use what they could find for uniforms. Unfortunately, it makes our life a little more complicated. 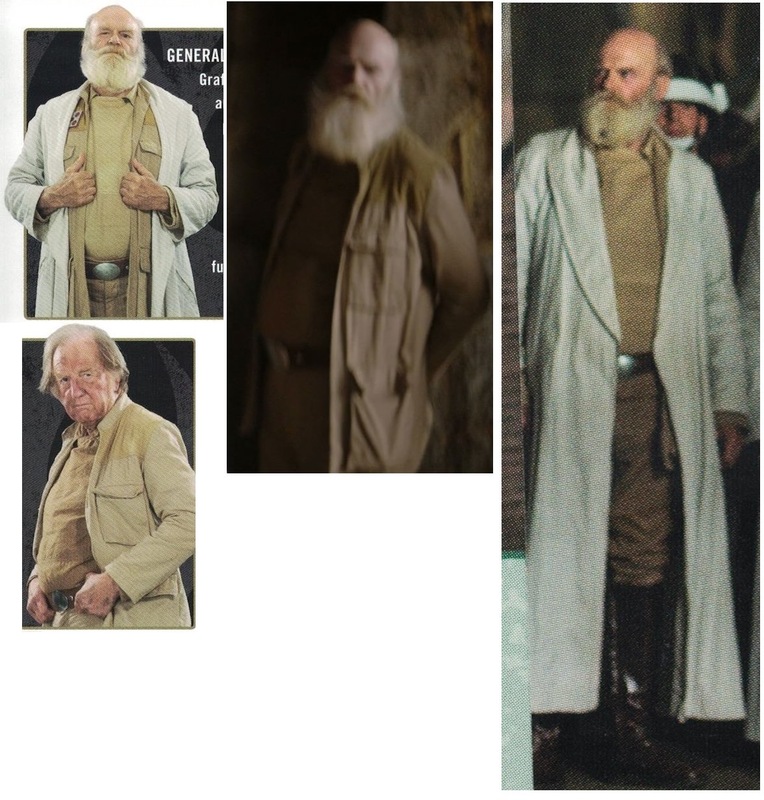 Yes, Dravens jacket has some similarities with General Riekeens jacket but it is not the same. 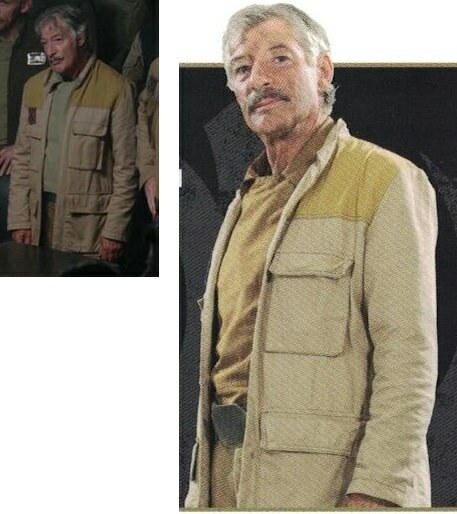 Captain Kallus wears a similar jacket to General Riekeens in Star Wars Rebels season 4. When I look at Dravens jacket and see all those seams and patting I think it is very complicated to make. 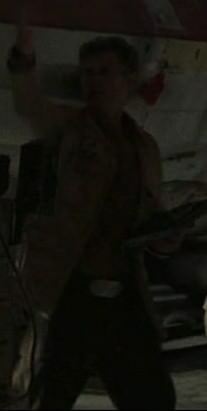 I will be going for the BDU jacket. Perhaps we can write the CS to included the different types of jacket and coats. I am almost finished with the jacket. I took off the cuffs and the elbow reinforcement. I also turned the fold-down collar into a mandarin collar. Now I need to find a nice piece of yellowish fabric for the shoulder area. Here are some photos of the altered jacket. The color is not as dark as it appears to be. The lighting in my apartment is bad and my old digital camera only makes too dark or too bright photos. I think this is turning out very well! You are putting an enormous amount of research into the costume builds you are working on, and we are very lucky to have you sharing it with the detachment. Thank you so much for making such detailed build threads! The only suggestion I have so far is that the bottom pockets look like they have a gusset- kind of like a cargo pocket. I think the gussets (the side pieces) on the one she does are a bit wider than needed for the officer jacket, and I don't think you need interfacing in the flap, but it gives an idea of how they are constructed. If you have extra fabric from the cuffs or elbow reinforcement, that would probably work for the little extra bit to add the gussets? Thank you for your kind words about my WIPs. I always try to make very detailed WIPs because I think it could help other people to create the same costume in the future. You are right RebelLady. 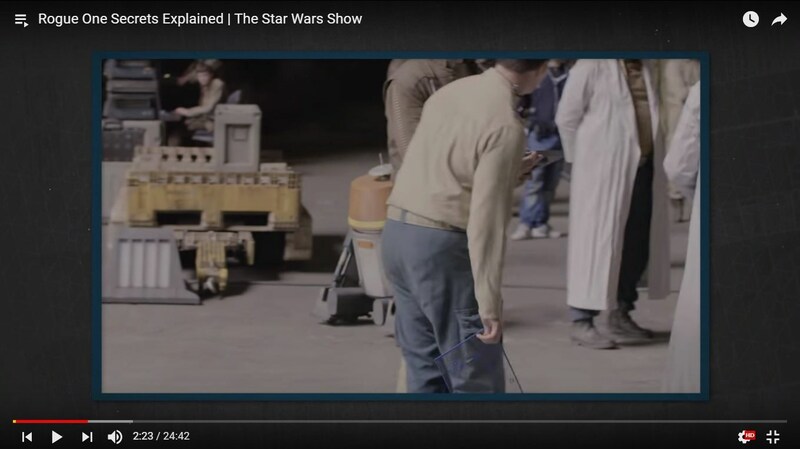 I did not catch it before but when I went through the references again I saw it. The top pockets of the rebel jacket are similar to a regular BDU pocket. 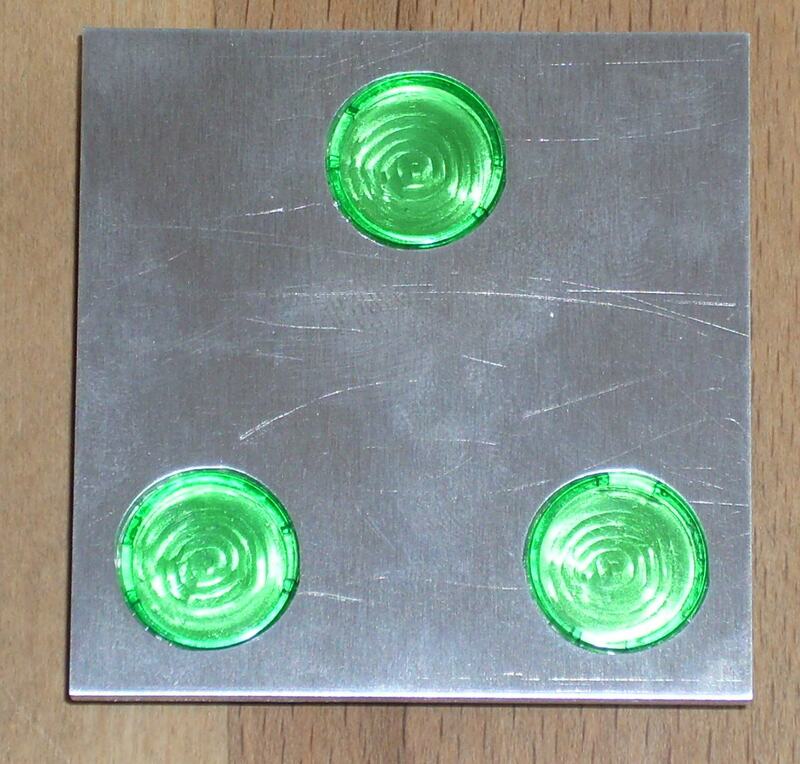 It has gussets on the outer side and the bottom. The bottom pockets of the rebel jacket are more like the cargo pocket of the RFT ANH pants. They have a gusset on both sides and the bottom. 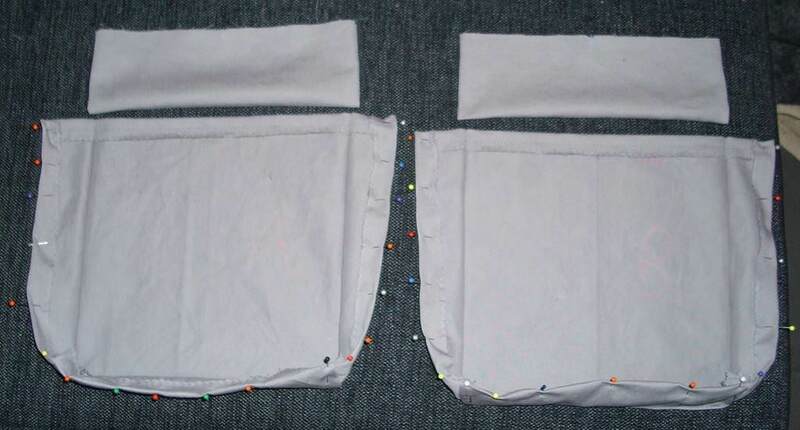 I took off the bottom pocket and will add the missing gusset by using spare fabric from the cuffs. Thank you for the information about making the pockets. I wish I already had that information when I made my RFT pants last year. Yesterday. I bought a yellowish fabric for the yoke. I hope to finish the jacket the next weekend. Perhaps my red Commander/Major rank badge will have arrived by then. Thank you. I will try to replicate those pockets for my jacket. Unfortunate, I will not be able to finish this project this month. I am doing an internship at a school at the moment. I am experiencing the joy of teaching English to German and immigrant children from 5th to 10th grade. So my real life is keeping me very busy. I hope to find some time to finish the jacket before my semester at the university restarts mid-October. I also received a half-finished ANH rank badge instead of the Rogue One version but that that is only a minor set back The supplier is going to send me the correct badge in about a week. I still have not had the time to sew my new pockets or the yoke onto the jacket. I am also still waiting for the delivery of the correct rank badge. When I started this project I hoped that would be able to wear the jacket at an event that my husband and I are attending tomorrow. Unfortunately, I was not able to finish it on time. Now I probably have to wear extra clothing under my costume to make sure that I do not get cold. The last time I had to do that it did not work very well. I was sweating in the building and still freezing when I was outside. I really need to step up my game with this costume so that can continue making my Yavin Operations Officer (Rogue One) and my Yavin Operations Trooper (Rogue One). I will also have to start making my Scarif Marine. I am going to need the extra layers for events in the Winter.